Posted on 05/11/2018 by Mickey McCarter	in Live Review and tagged Americana, Buena Vista Social Club, folk, Joachim Cooder, roots, Ry Cooder, The Birchmere, worldbeat. Legendary roots musician Ry Cooder has a son who also is a very talented musician. 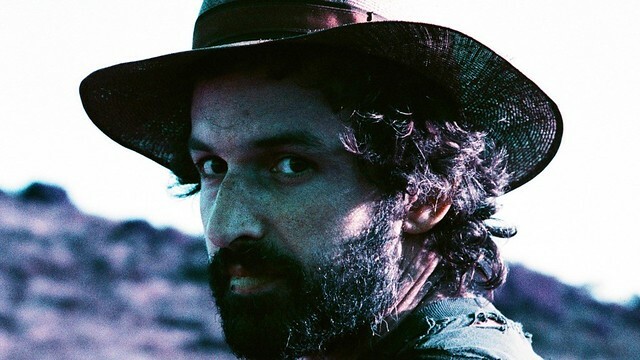 Joachim Cooder, who released his first proper EP, Fuchsia Machu Picchu, on March 30, will open for his legendary father, and then he play drums in his dad’s band, at The Birchmere on Monday, June 4, and Monday, June 11. The first date has sold out, but tix remain for June 11. Posted on 05/08/2018 by Mickey McCarter	in Live Review and tagged Americana, Bloodshot Records, blues, folk, jazz, Luke Winslow-King, New Orleans, Pearl Street Warehouse, roots, singer-songwriter. 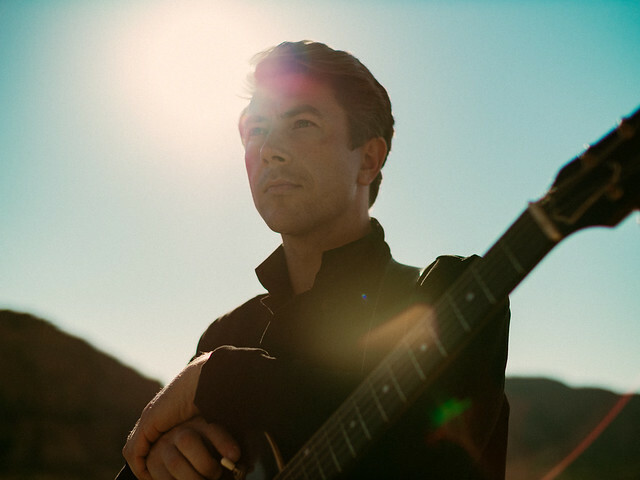 New Orleans singer-songwriter Luke Winslow-King mixes Mississippi delta blues, folk, jazz, and roots rock on his new album, Blue Mesa, due this Friday, May 11, via Bloodshot Records. On the previous night, Luke performs at Pearl Street Warehouse on Thursday, May 10. Posted on 05/07/2018 by Mickey McCarter	in Live Review and tagged City Winery, country rock, Cowboy Mouth, Fred LeBlanc, jam band, Louisiana, New Orleans, post-grunge, roots. 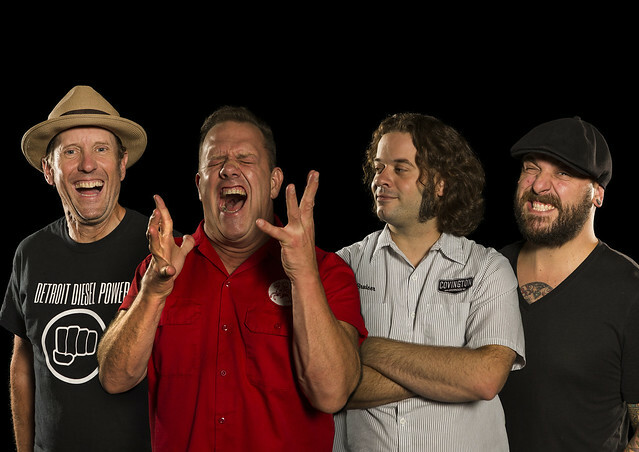 Louisiana jam band Cowboy Mouth released The Name of This Band Is, Vol. 2, a new greatest hits album with two new songs, on Friday, May 4. And frontman Fred LeBlanc and company are set to perform at City Winery or two nights on Friday, May 18, and Saturday, May 19! Posted on 01/24/2018 by Mickey McCarter	in Live Review and tagged 9:30 Club, free tickets, hard rock, J. Roddy Walston, J. Roddy Walston and The Business, Richmond, roots, southern rock, ticket giveaway. 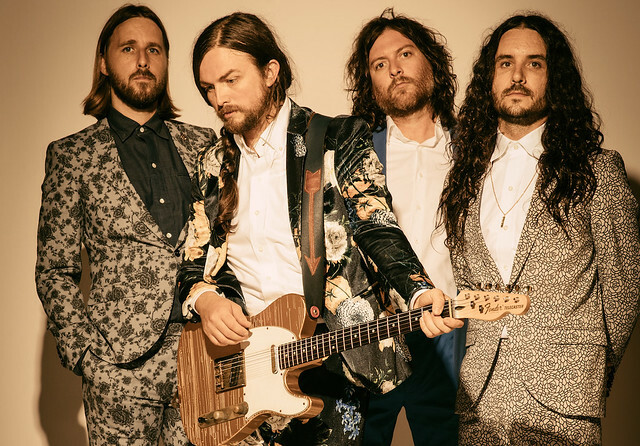 J. Roddy Walston and The Business released Destroyers of the Soft Life, their fourth studio album, in September 2017 via ATO Records. The gents start a tour in Boston on Friday, and they soon stop at 9:30 Club on Thursday, Feb. 8. You can win tickets to go with Parklife DC. Posted on 01/04/2018 by Mickey McCarter	in Live Review and tagged Alejandro Escovedo, alt-country, Austin, Chris Stamey, punk, roots, The Hamilton. 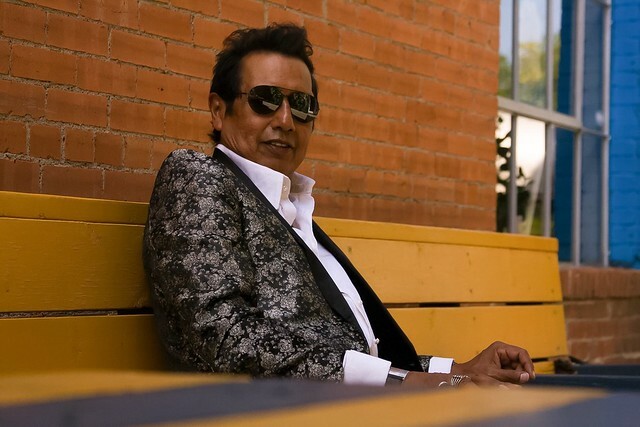 The legendary Alejandro Escovedo recently signed to Yep Roc Records, where he will release his next album later this year. Meanwhile, Alejandro launches his Think About the Link Tour, which spans 12 cities including DC on Tuesday, Jan. 16, at The Hamilton. Posted on 11/20/2017 by Corey Paterson	in Live Review and tagged 9:30 Club, jam band, New Orleans, roots, The Revivalists. 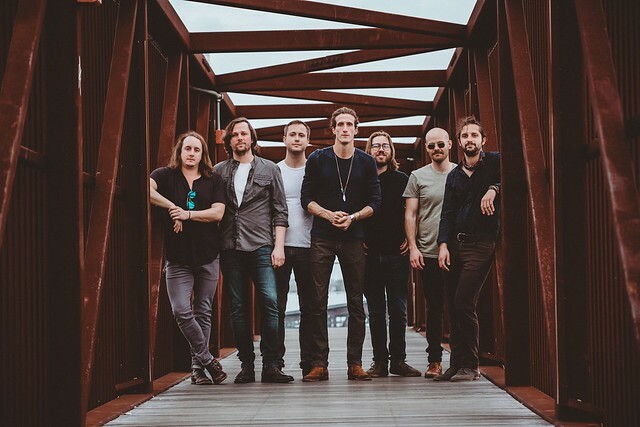 The Revivalists delivered an in-your-face, all-out performance that anyone who appreciates musicianship and song-writing would have loved in their first of two nights at 9:30 Club on Wednesday. Posted on 10/23/2017 by Chester Simpson	in Live Review and tagged Berkeley Springs, bluegrass, Chester Simpson, Danny Moore, music festival, roots, Sleepy Creek, Sleepy Creek Presents, West Virginia. Sleepy Creek actually started over 10 years ago as a house party on the hill at the venue owners’ property in Berkeley Springs, West Virginia every Apple Butter Weekend.